It wasn’t long ago that General Motors unveiled what updates the 2016 Chevrolet Silverado would see. 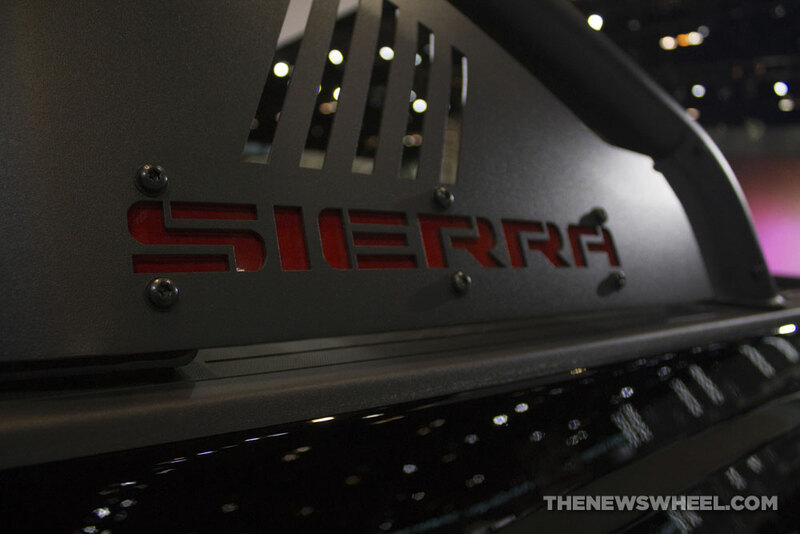 Now, the American automaker is unveiling updates for the Silverado’s sibling—the 2016 GMC Sierra. These GMC Sierra updates are subtle throughout the model, but come together to make yet another fantastic pickup truck. Most of the changes subtly make the Sierra more attractive in terms of its exterior design. Small improvements to its already sleek design can increase sales even more. The most noticeable changes include redesigned bumpers, grille, and front fascia. LED daytime running lights, LED fog lamps, and LED taillights now come standard, while the Sierra SLT and Denali will pack on more chrome. Inside, the pickup will receive Apple CarPlay and Android Auto capabilities by the end of 2015. Both systems operate through GMC’s IntelliLink infotainment system. Models with a seven-inch touchscreen will see the options first. 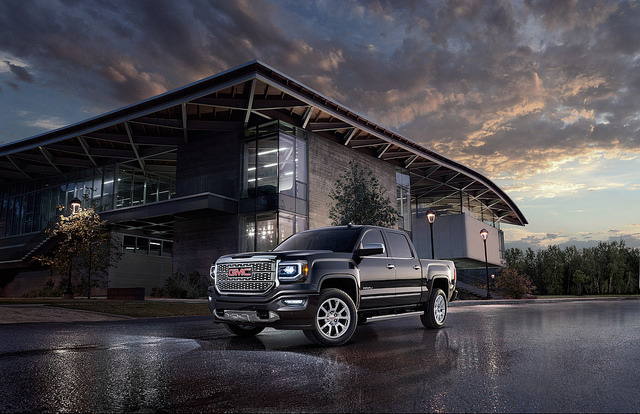 These technological features will make the 2016 GMC Sierra even more appealing! 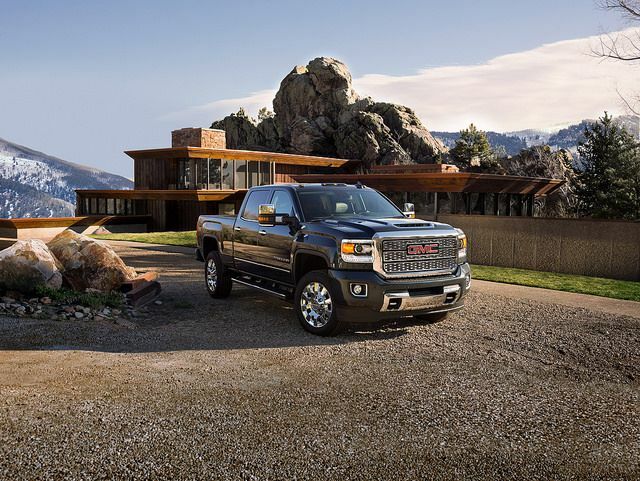 The 2016 GMC Sierra is sure to make a lasting impression, thanks to these interior and exterior updates. Make sure you check back to the Bradshaw Automotive Group soon to learn more information about the newly redesigned pickup truck! We will anxiously be awaiting its arrival!